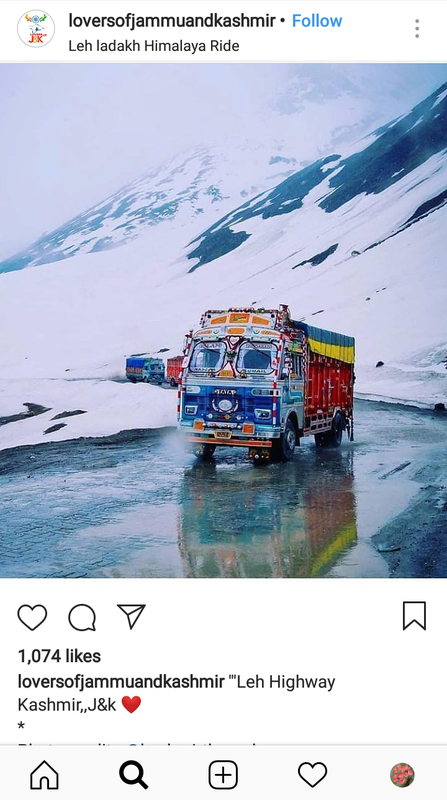 Top 5 locations for your Instagram profile and stories in India : Namaste! When he asked why do you want to travel to Bali, Ritu promptly said I want some awesome pictures for Instagram. 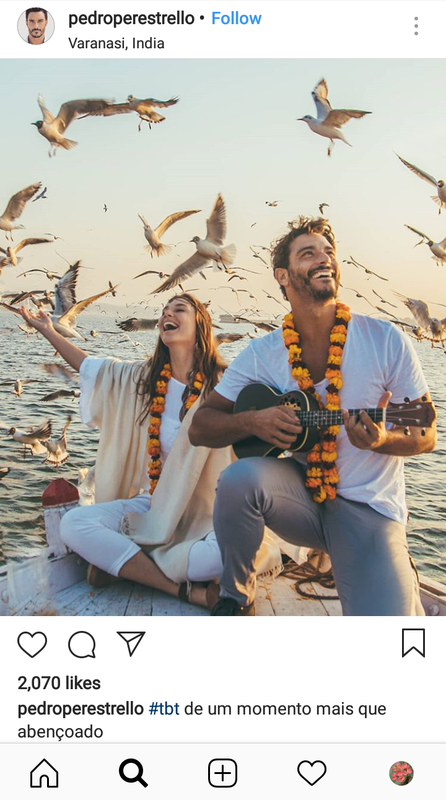 Nowadays, we tend to go places for two reasons- one to satisfy our own wanderlust; other to be among the top influencers on social networking sites. 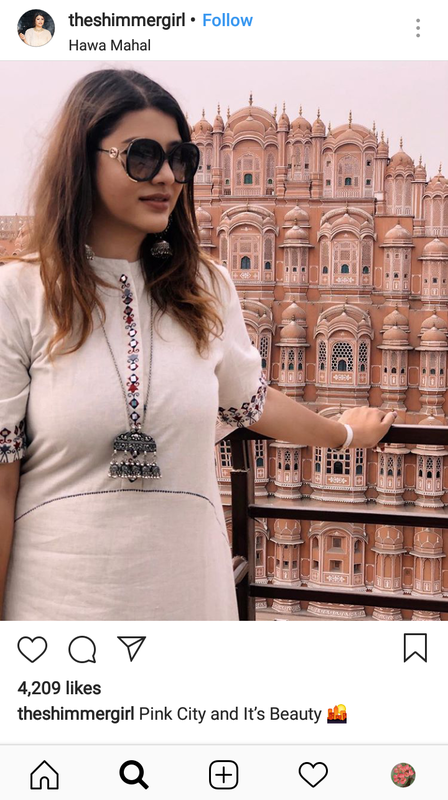 However, foreign trips aren’t that easy and in fact, there are a lot of lovely India Instagram locations. 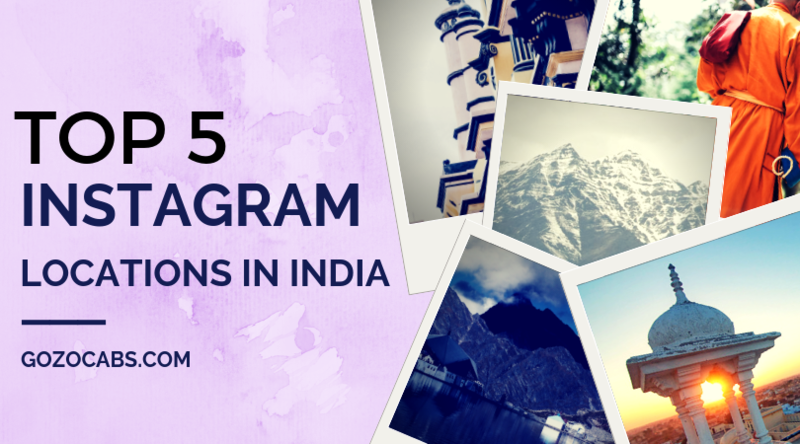 And here we are to resolve your dilemma of finding the best Instagram worthy places in India. The crystal clear water and the speechless mountains of Ladakh make the backdrop of your story. You will surely have new experiences and tales to share with your folks when you return from the Ladakh trip. Much of a secluded place, Ladakh offers calm, picturesque views of the Himalayas, which one cannot imagine anywhere else. Leh-Ladakh is also people’s favorite road trip destination. 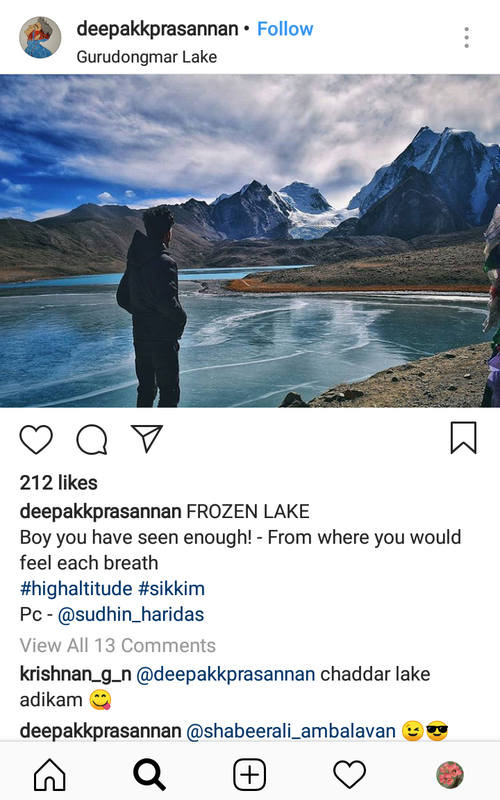 Lake Tsugumo of Sikkim is one of the best India Instagram locations. You can actually find the aqua green of water in this lake. What’s more, the color of the water changes from dawn to dusk. There are monks, monasteries, and people who add to the beauty of this place. Apart from capturing great pictures for your Instagram feed and stories, you will also enjoy the humble hospitality of the locals. It might not always be the fairy-tale destinations, but, the experiences you gather from your travel makes you wiser and more accommodating to the past and prevalent culture. Varanasi or Banaras is also the oldest living city in the world. Experiment with your photography skills at the ghats of Varanasi, especially during the evening Ganga Aarti. Check out this link for planning a quick Varanasi trip. Pondicherry is a living example of the French colonization in India. 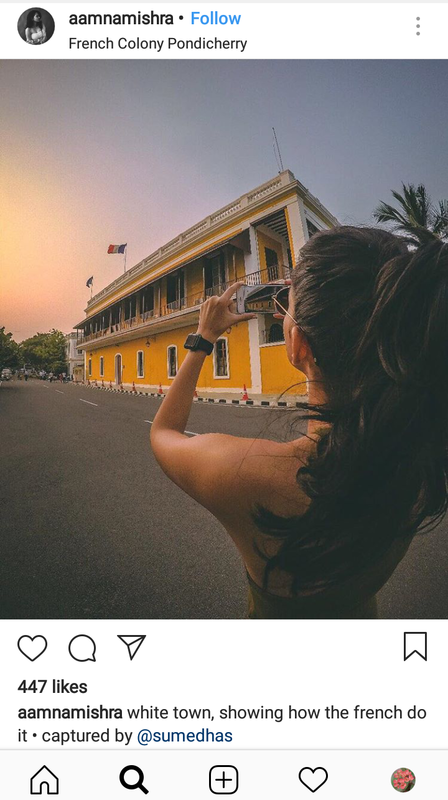 You get to get adventure, religious, contemporary, food, yoga, in short, a complete package of pictures for Instagram in Pondicherry. Do not forget to include Auroville, a nearby township on your Pondi-trip. Those lovely faces with sun-shades, modern attire peeping from the ancient-royal windows is all anyone can ask for. It’s Jaipur and its all about royalty. Jaipur not only makes you feel royal, but it also adds a Kingsly status to your feed. For your Instagram feed and stories, we recommend planning a Jaipur trip. So, which is your next India Instagram location? 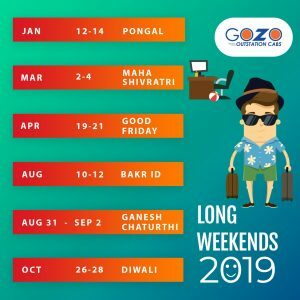 Tag us with @gozocabs and #GoGozo to get featured on our social media platforms!